This sweet design is so precious. One of my personal favorites. The heart measures 1 1/4" at it's widest point. 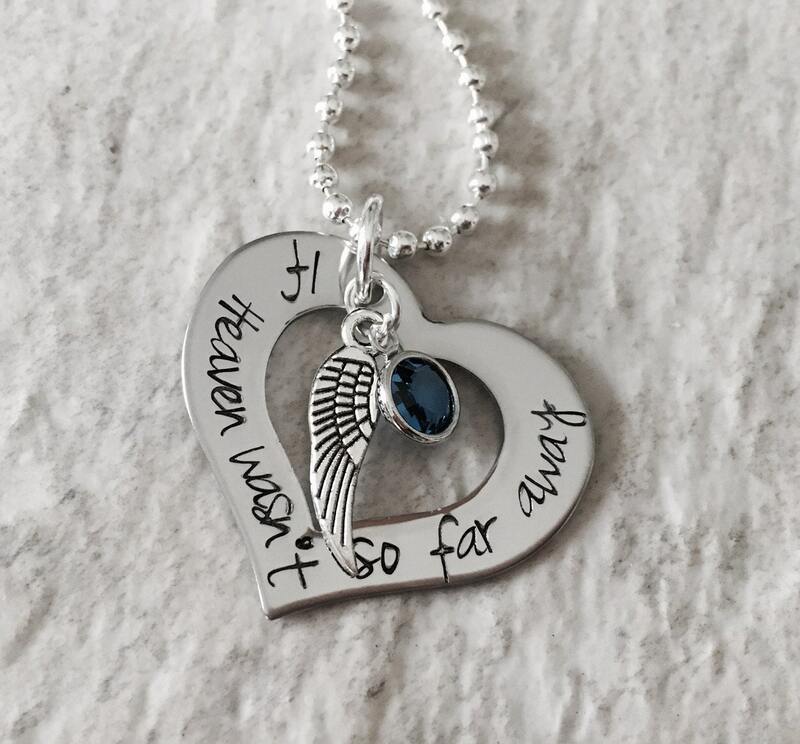 It says, "If Heaven wasn't so far away". 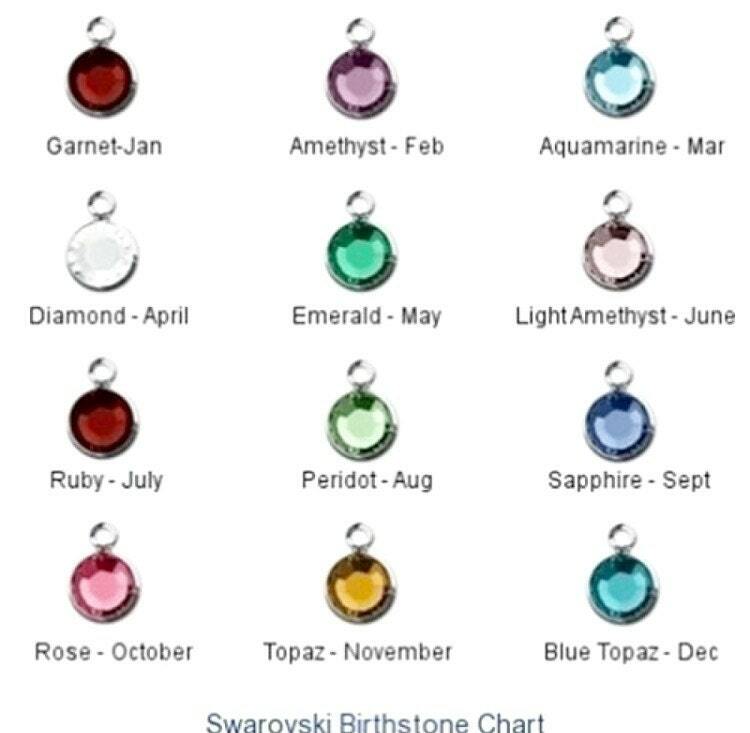 Includes a channel set Swarovski birthstone crystal in your choice of color and an angel wing charm. **yes, you can change the wording on this piece. Please keep the length in mind, and if you have any questions, do not hesitate to contact me. You are welcome to add a name charm to this piece ($3) please see the links below. 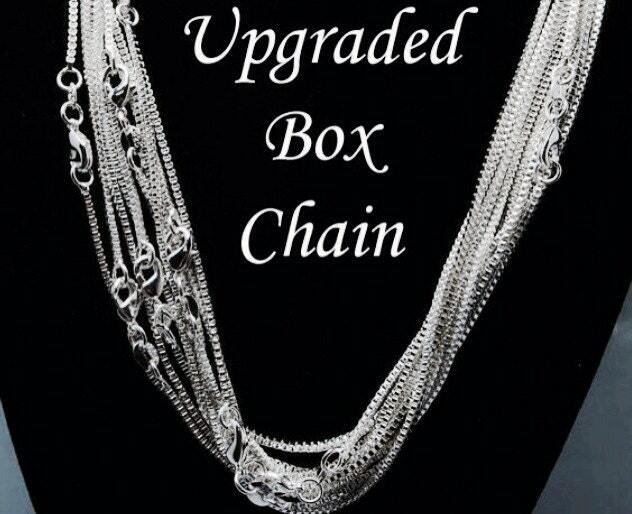 Please use the drop down menu provided to select the type of chain you would like with your necklace. Note upon check out telling me to make that swap. 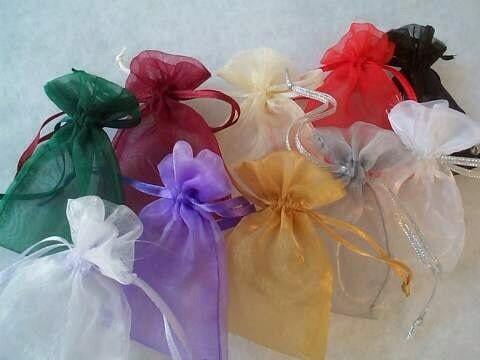 I do an even ready for a keyring and a ball chain.